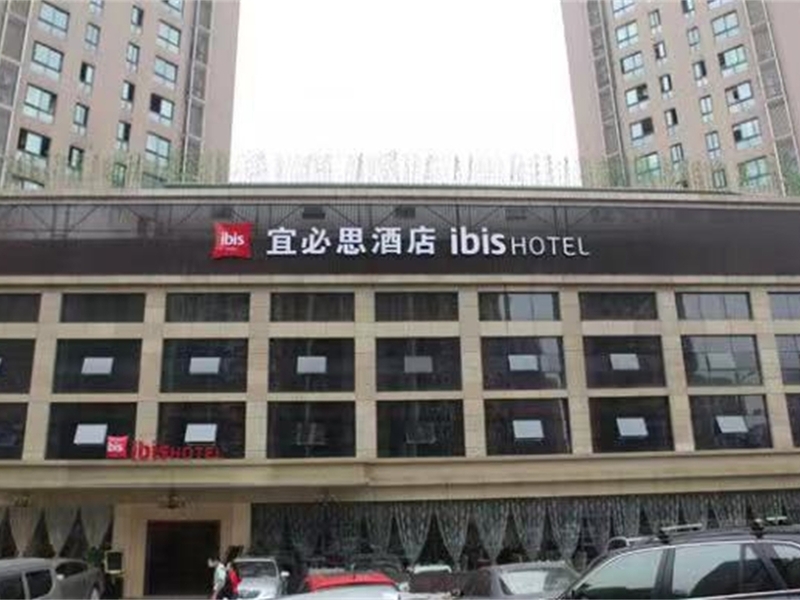 Strategically located in the Central Business District of Yubei where major business financial centres are located ibis Chongqing Ranjiaba Square is 40 minutes drive from the Chongqing Jiangbei Airport and features 100 comfortable rooms a web corner complimentary Internet access parking bar and a meeting room that can accommodate up to 60 guests. A perfect choice for business or leisure stay. The Chuan Yu restaurant offers a choice of authentic Chinese cuisine and western delicacies in a comfortable and inviting environment. Perfect for business luncheons. Relax at the Red bar and lull your evening away with the soothing classical music while having your favourite drinks. The Red bar is open daily and located at the lobby. IBIS Ranjiaba is so comfortable and is managed by well trained people. In the occasion of the next trip to Chongqing I'll select again this hotel, certainly. It is the best ratio quality/price. The location is perfect as well, so closed to the metro station line 6.